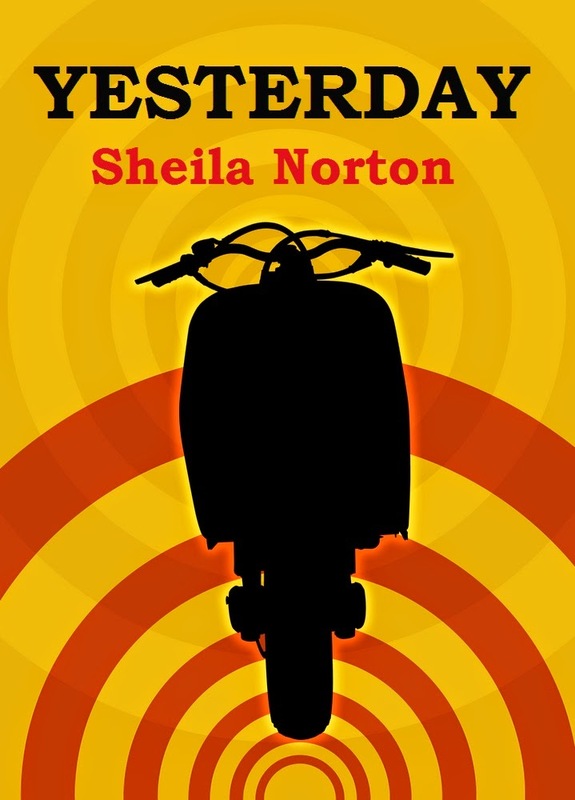 Please welcome Sheila Norton, author of Yesterday. Sheila lives near Chelmsford, Essex, and has been a full-time author since retiring from her previous work as a medical secretary. She has been writing all her life, her first publications being short stories for children. After twice winning first prize in the Writers’ News short story competitions in the 1990s, her stories were regularly published in women’s magazines. Her first novel, The Trouble With Ally was published in 2003, and she went on to have a further seven books published, including three under the pseudonym of Olivia Ryan, before beginning to self-publish her novels on Amazon. Her latest book YESTERDAY is a novel set in the 1960s, being published in 2014 to coincide with the 50th anniversary of the ‘Mods and Rockers’ riots in 1964, which form the background of the book. Sheila Norton Stranded on a Desert Island! The complete works of William Shakespeare, so that I could choose comedy or tragedy depending on my mood. It would also keep me busy until hopefully I got rescued! A laptop with an ever-lasting battery, or with the means to create a generator for its own power supply! Something to provide light at night and keep me warm. I know it’s a desert island, but deserts can get very cold at night and the dark would be scary too! If I knew I would be rescued eventually, and had the laptop (as in No.2 above) I’d enjoy the solitude for a while. But I’d miss my family. Well I suppose it had better be my other half – my husband of 43 years! As he’s the gardener in the family, he could go foraging for roots and berries to keep us alive (I’m a vegetarian but he could probably have a go at catching fish for himself too). Definitely the internet. I’d find it really difficult to be without any form of communication. I can’t imagine how I’d manage with no email and no mobile phone, even though we all did manage, perfectly well, only a relatively few years back! Cheese – it’s my main source of protein and favourite food. And cups of strong tea! Really hard to answer, as it would depend on how much food and drink was available, and what kind of shelter there was. If all these were adequate, and there were no scary wild animals, I could probably convince myself it was a kind of writing retreat holiday and settle down for a week or two. Phone my family – husband and three daughters – and tell them to get the kettle on. Set against the backdrop of the violent clash between mods and rockers at Clacton-on-Sea in 1964, YESTERDAY is the brand new novel from acclaimed author Sheila Norton, published as an eBook this Easter to coincide with the 50th anniversary of that notorious conflict. YESTERDAY tells the story of freelance journalist Cathy Ferguson who is coveri ng the story of the original mods and rockers conflict. 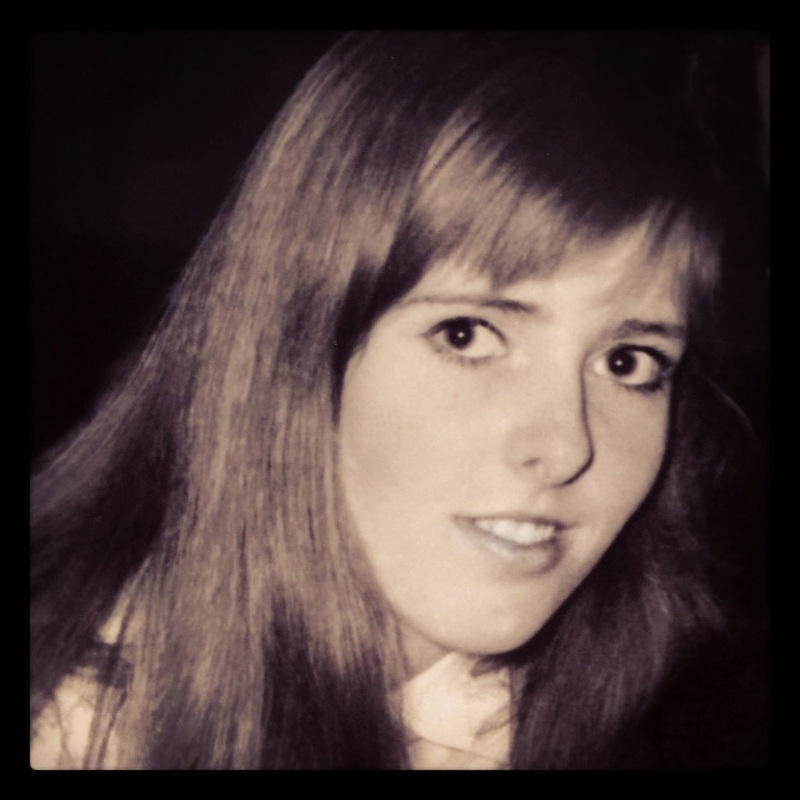 Cathy was a teenager in 1964 (I think we need a bit more here about her) and now must prepare herself to revisit a source of painful memories and unsolved mysteries as she unravels a story of national importance and personal significance. 1964 saw mods and rockers riot at several seaside resorts in England but it was at Clacton in Essex where tensions first erupted. 2014 will mark the 50th anniversary of this event and YESTERDAY places its readers firmly at the centre of the action.